STREAM Education emphasizes the progression of interdisciplinary studies in the areas of: Science, Technology, Religion, Engineering, the Arts and Math. STREAM Education promotes higher level critical thinking skills, a deeper understanding of content material and hands-on projects. 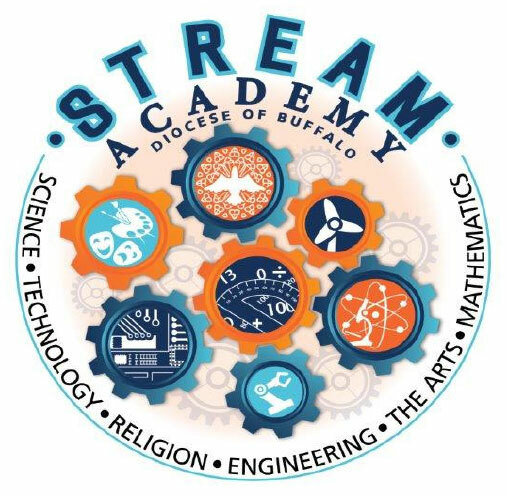 As this year progresses students in grades K-8 will be given several opportunities to receive instruction in STREAM related activities.